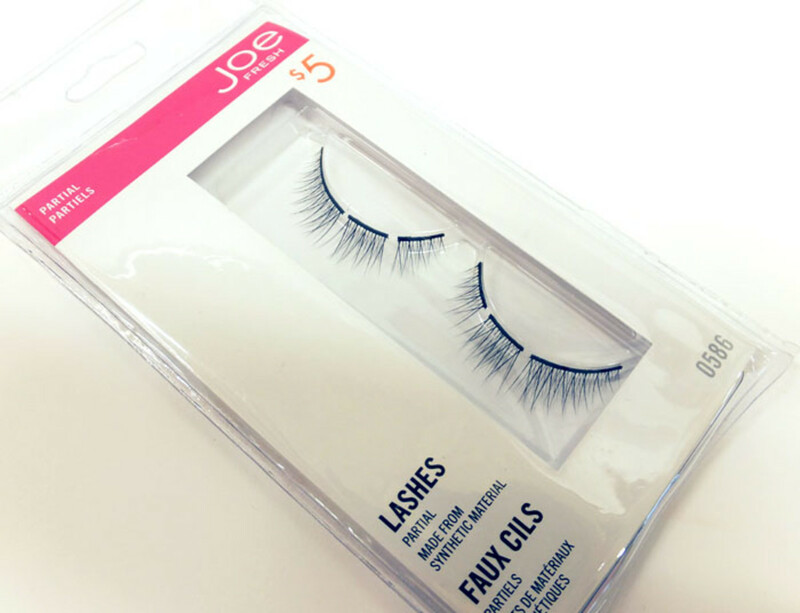 From practical to party, faux lashes from Joe Fresh (yes! ), Duo Professional (fakes for different needs), and Dior (holiday lashes!). 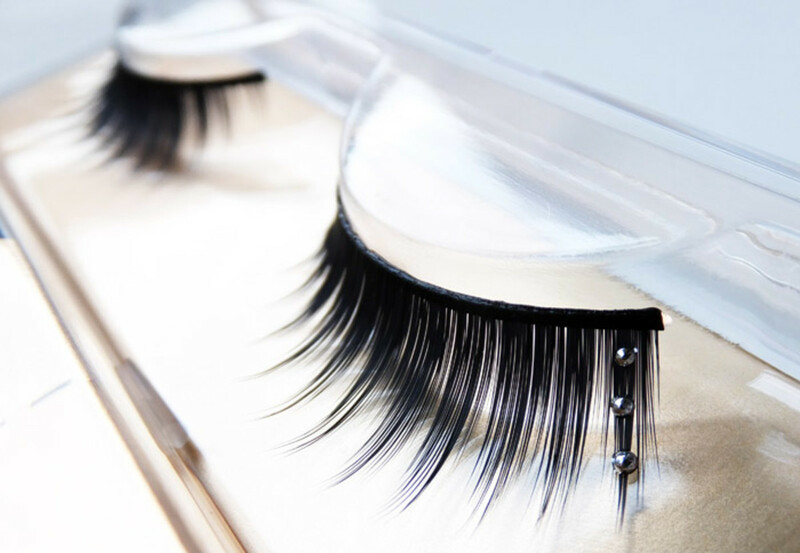 If you&apos;ve ever noted how unfair it is when the most incredible, thick, insanely gorgeous lashes you&apos;ve ever seen belonged to a guy, then you understand why false eyelashes are important. 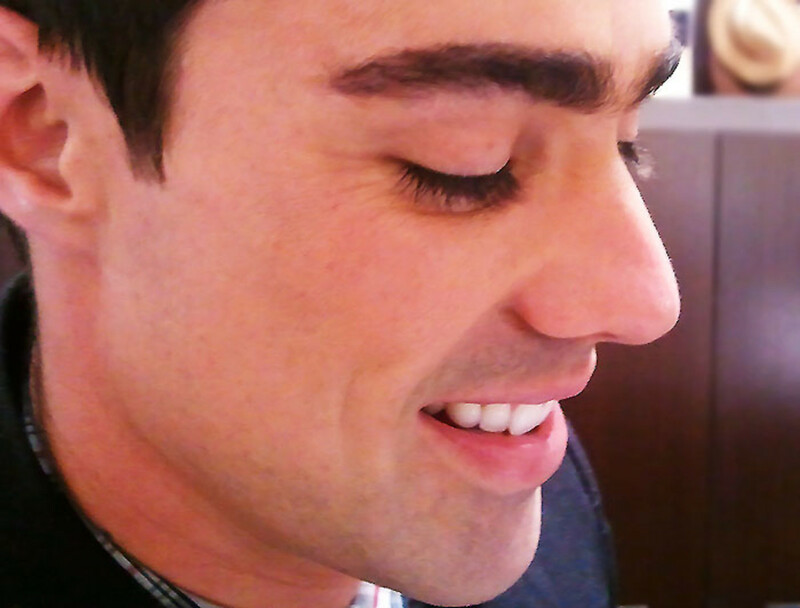 This is Eduardo, an associate at Zara on Bloor St. W. Those are his natural, unaugmented lashes. I want them. Most of us have to go the falsies route to get Eduardo&apos;s kind of drama -- heck, I need fakes just to attempt a flirtatious wink. But look! 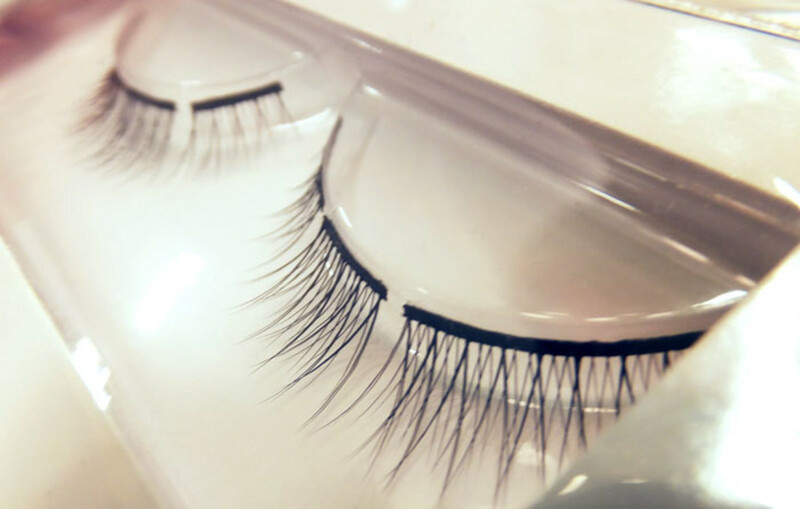 From practical to party, here&apos;s what&apos;s new in faux lashes from Joe Fresh (yes! 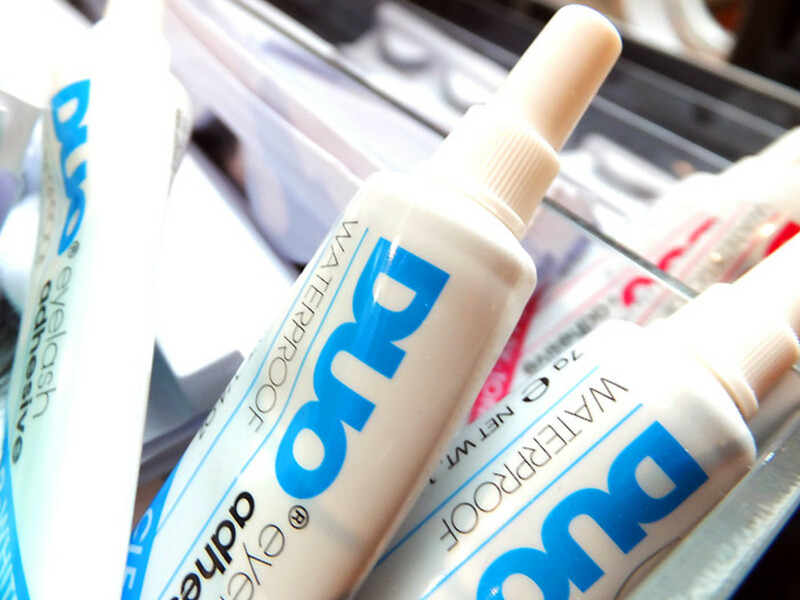 ), Duo Professional (solution-based lashes!) and Dior (glam up, ladies!). 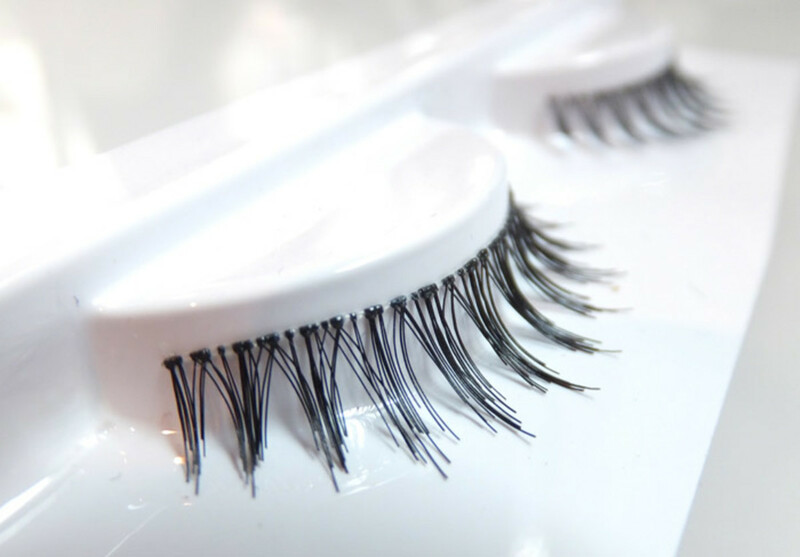 A couple of years back I got a game-changer false-lashes tip from celebrity makeup artist Melanie Inglessis: cut strip lashes into four sections to make them easier to put on. A few small sections are easier to handle than one large. The tip absolutely helps -- I demonstrate here in a video for The Kit. And so-smart Joe Fresh makes it easy by offering pre-sectioned lashes at a genius price ($5, joefresh.com). 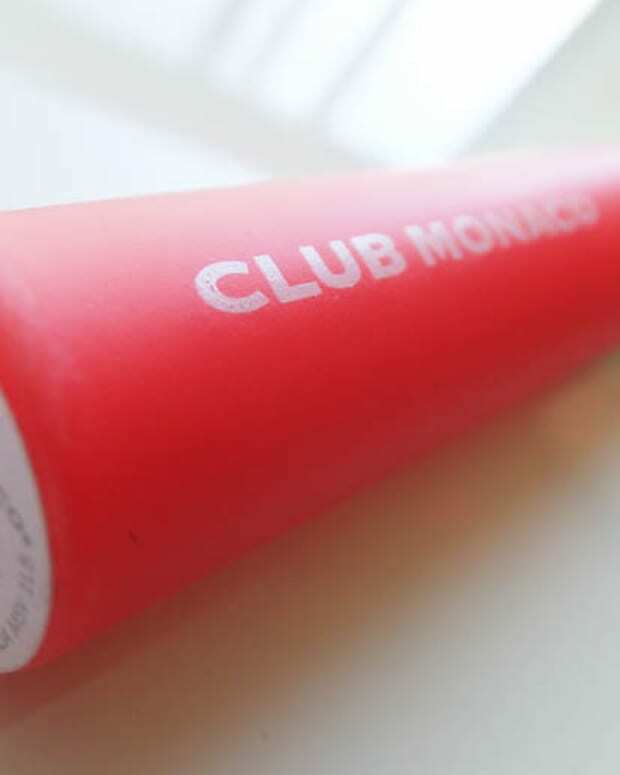 Simone Otis, makeup pro and beauty director for Joe Fresh Beauty, is excited about these too. 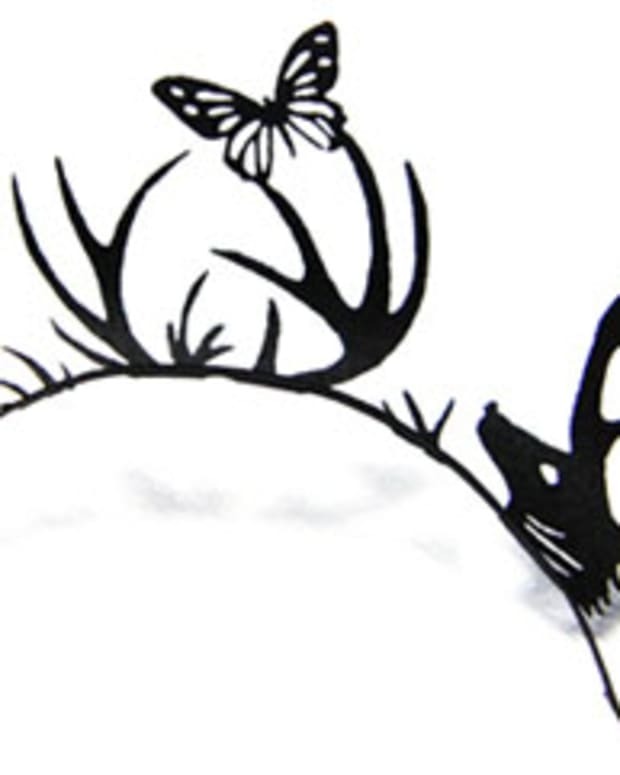 Apply just one section as an accent (try the inner-corner bits at the outer corners for a sweet emphasis), two if you prefer, or all three to make a full strip. 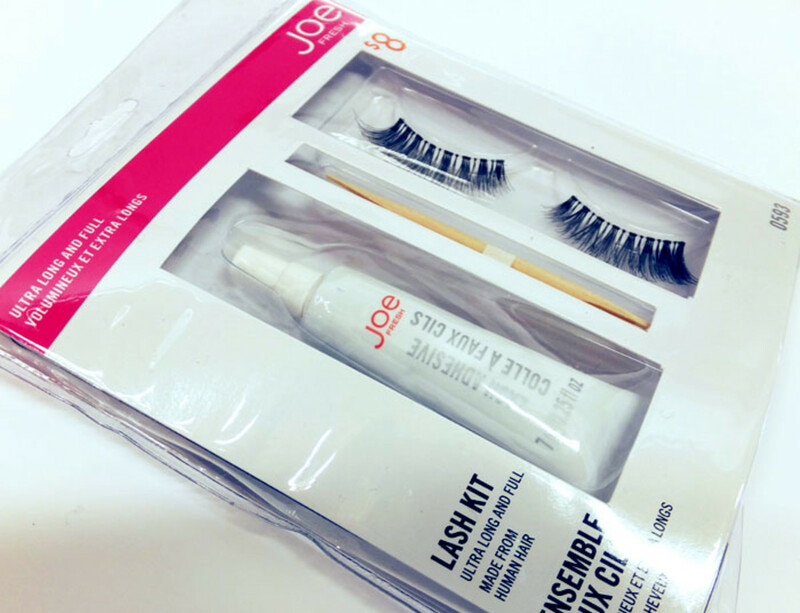 Also available from Joe Fresh, a Lash Kit with Ultra Long and Full fakes made from real hair ($8, joefresh.com). 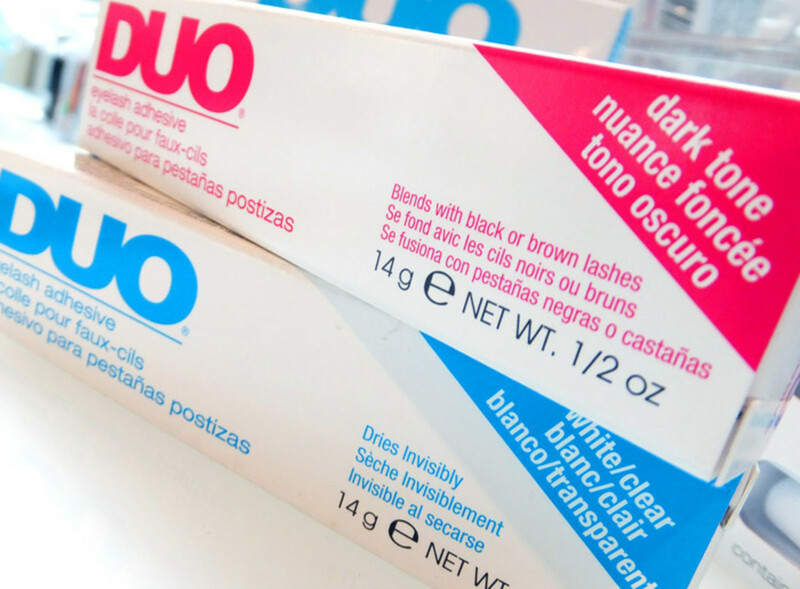 Duo Professional lashes D11: medium and wispy, great for for deep-set eyes ($12.99, murale.ca). 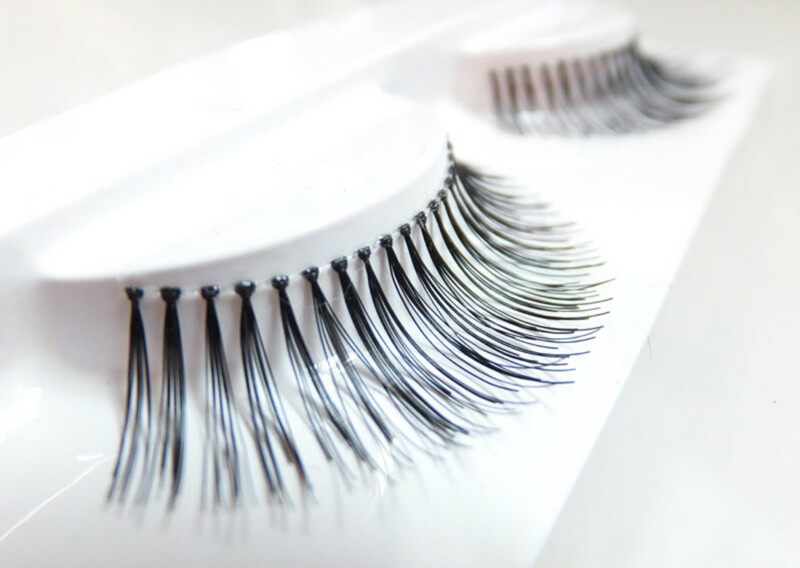 Duo Professional lashes D12: thin and wispy, the most natural look faux lashes can have ($12.99, murale.ca). I need these. So pretty. 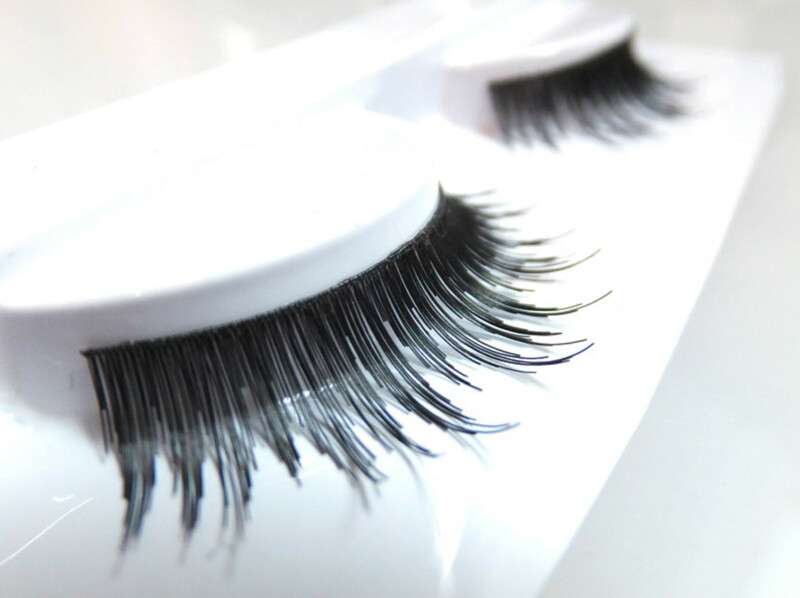 Duo Professional lashes D13: dense, for adding drama to any eye shape ($12.99, murale.ca). 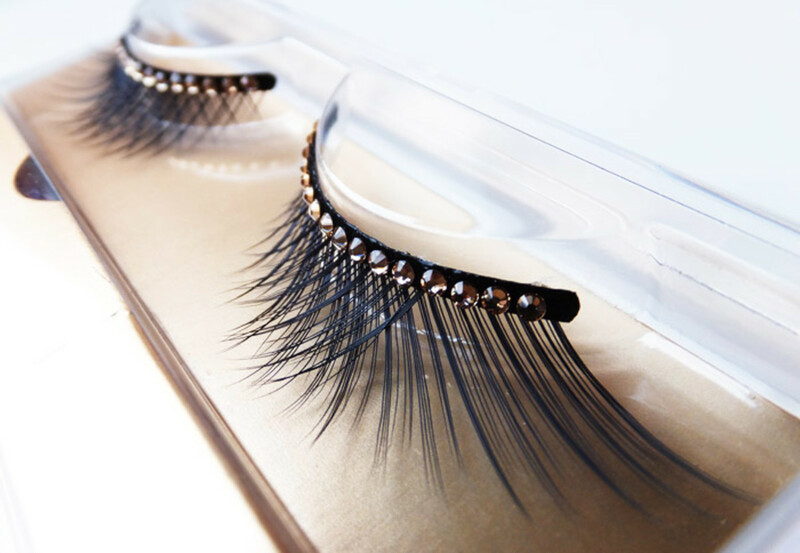 Duo Professional lashes D14: short and spiked, to add thickness to thin, spare lashes ($12.99, murale.ca). Mine are thin, spare and short; I think I need these, too. 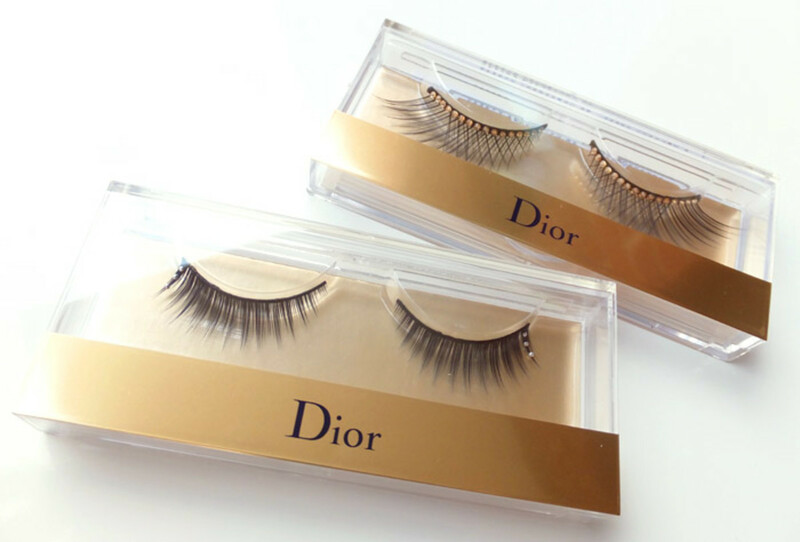 I&apos;m smitten with the party-fabulous lashes Dior&apos;s included in their 2012 holiday collection. Dior Grand Bal False Lashes 001 Pearl Drops. These. These. I&apos;m more than smitten -- I&apos;m in love. 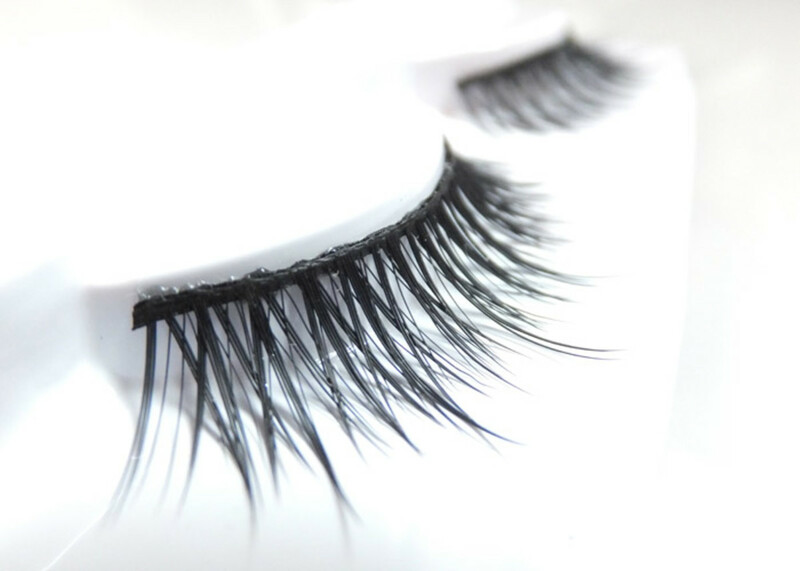 Do you wear false lashes? Will you now? What do you think of all these lashes? Any catch your eye? False-lash photos via Fujifilm Finepix F770EXR. 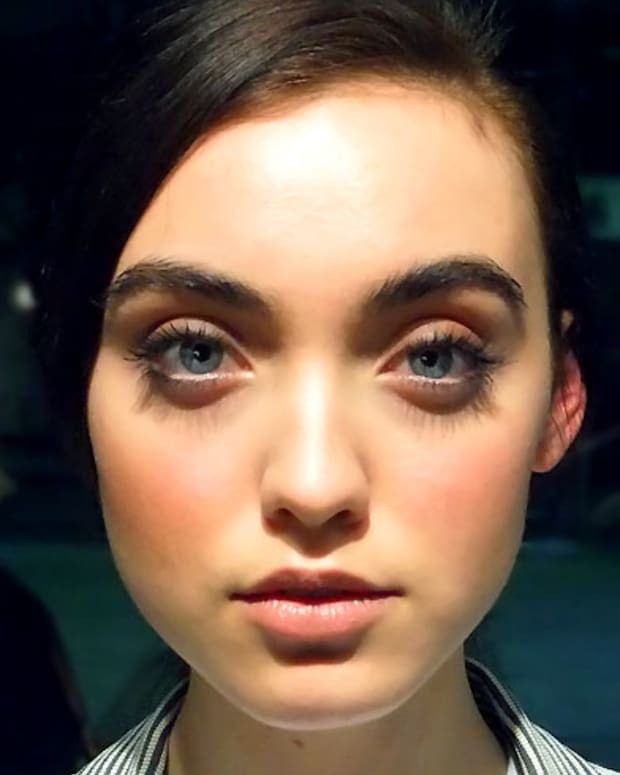 F is for Flashy Lashes: Do You Wear Multiple Mascaras at Once?